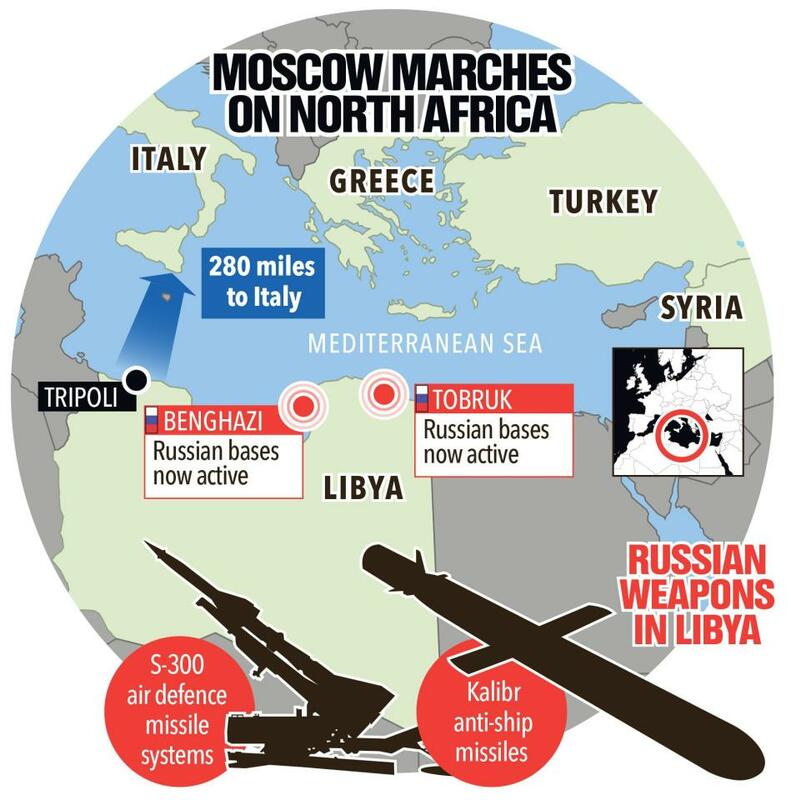 As the conflict in Libya heats up, the words out of Moscow have remained cool and rational. During a recent visit to Egypt, Foreign Minister Sergei Lavrov said that Russia’s “task is to help the Libyan people overcome their current differences of opinion and come up with a stable agreement” to reconcile the sides, like reported by qantara.de. Russia seems to be trying to avoid taking a clear side in the escalating conflict. “It’s a very delicate diplomatic situation for Russia,” says Viacheslav Matuzov, a long-term diplomat now working as an independent Middle East expert. Various Russian allies support different parties in the conflict: Turkey and Algeria, for example, support the UN-backed Tripoli government, while Egypt and Saudi Arabia back General Haftar. Matuzov argues that the main reason Russia is nevertheless involved in this diplomatic muddle is Moscow’s fear that the chaos in Libya could allow the resurgence of Islamic State, which would be a serious security concern for Moscow. Independent Russian military analyst Pavel Felgenhauer agrees that Libya is a diplomatic “conundrum” for Moscow. “Russia will be treading very cautiously in the conflict,” he says. It “will not declare its allegiance openly.” But while Matuzov insists Russia is as neutral as its official statements are, Felgenhauer argues, “it’s obvious that Moscow is supporting Haftar” behind closed doors – something that the Kremlin has denied. In fact, both General Haftar and Prime Minister Sarraj have visited Moscow, but Haftar seems to have the edge in the Kremlin. He has visited three times since 2016 and was even taken aboard Russia’s flagship aircraft carrier Admiral Kuznetsov in 2017, reportedly for a video conference with Russia′s Defence Minister Sergei Shoigu.